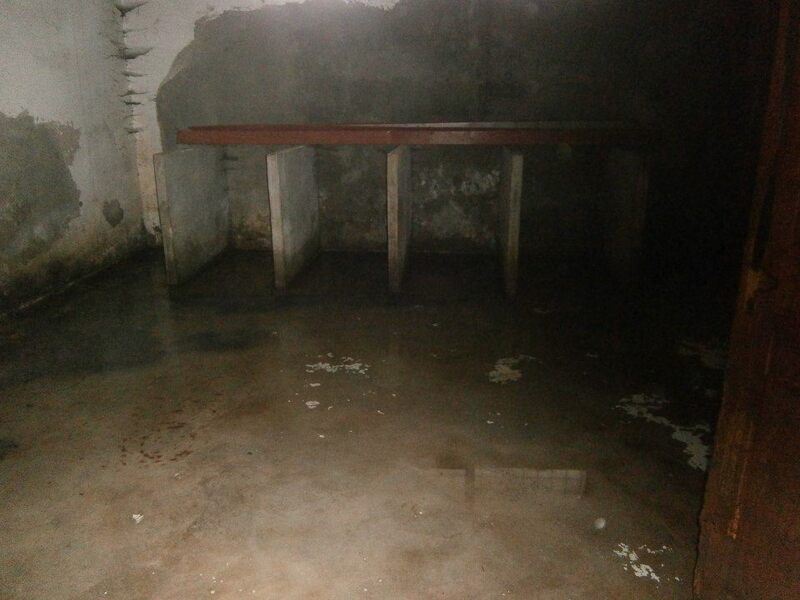 “All our politicians are involved in stealing of money from illegal shelters and the hygienic services. Since money laundering through shelters is one of the most popular criminal activities for our politicians, there is no one who can help from politics. If the Prosecutor’s office reacts, which it is obliged to do, our politicians will stop their illegal practice, but our prosecutors and police officers are amongst the most corrupt in the world. Below is a draft letter you can modify to use. Please be sure to address it to a specific person and to sign it, including your contact details. You can also send it to your MP and MEP. Millions of EU citizens care deeply about animal welfare and are sickened to see constant reports of horrific animal cruelty, and look to the EU to help improve animal welfare across Europe. 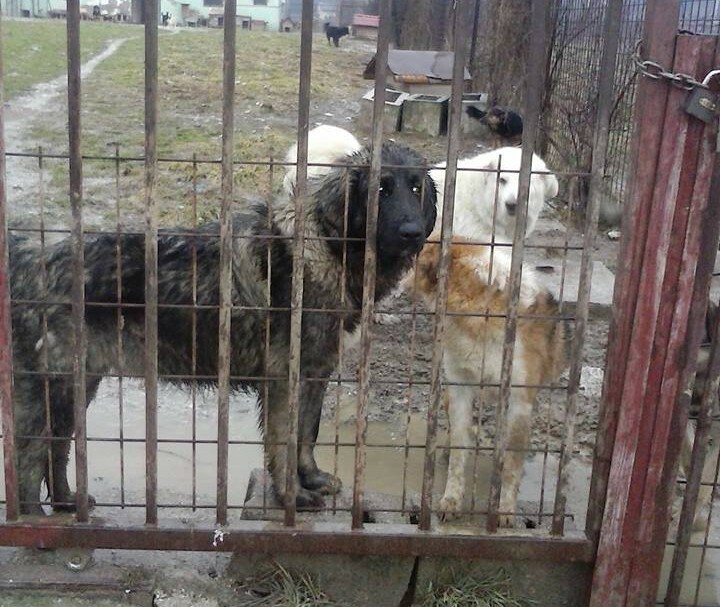 Countries seeking to acquire EU membership need to demonstrate certain standards of animal care, and so I want to bring to your attention Bosnia and Herzegovina, who are seeking admission, and yet who constantly contravene their own animal welfare laws. There are countless dog shelters in the country that are documented by animal rescue organisations and activists to be inhumane and ‘death camps’ for dogs, and are in fact used for money laundering purposes: money destined for the dogs and the shelters is pocketed. 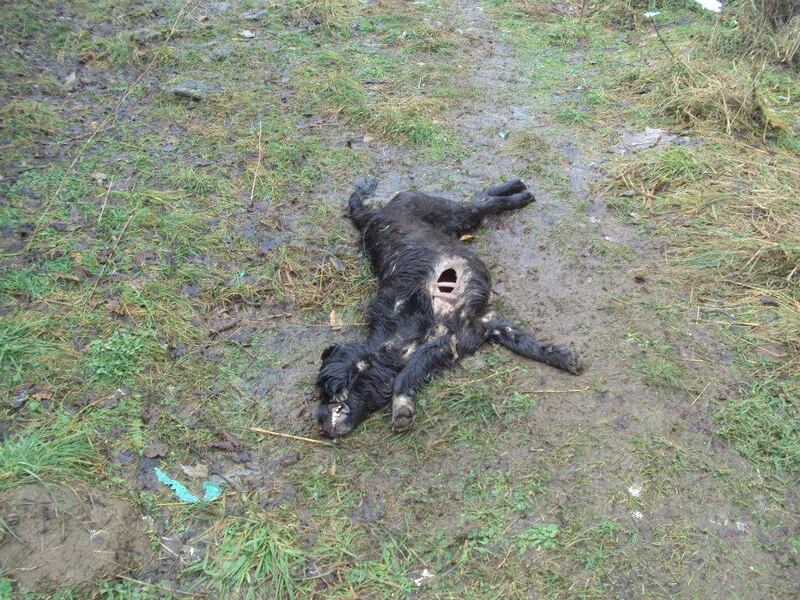 I am writing to ask your assistance in ensuring that dog shelter at Gladno Polje in Sarajevo and other public shelters in the country be monitored to ensure that conditions are improved and that the dogs there are safe, that animal activists be allowed to document and ensure that the laws are applied. 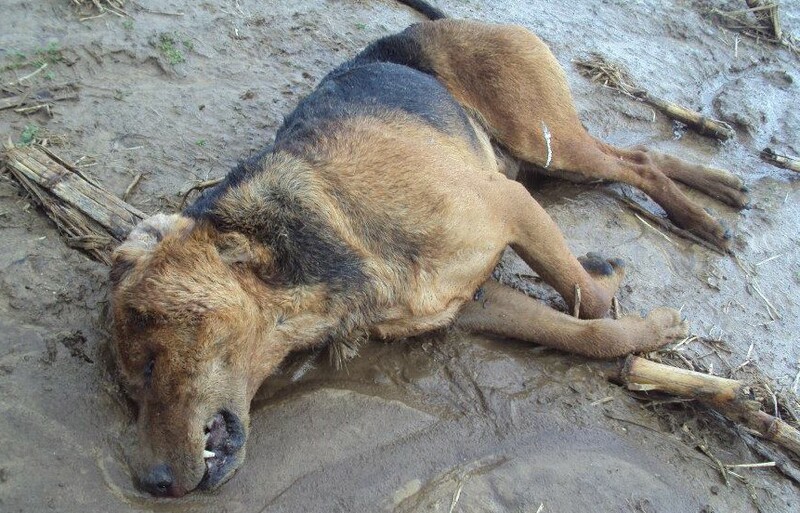 We are asking that any dog catching service is monitored and works according to the laws of the country. 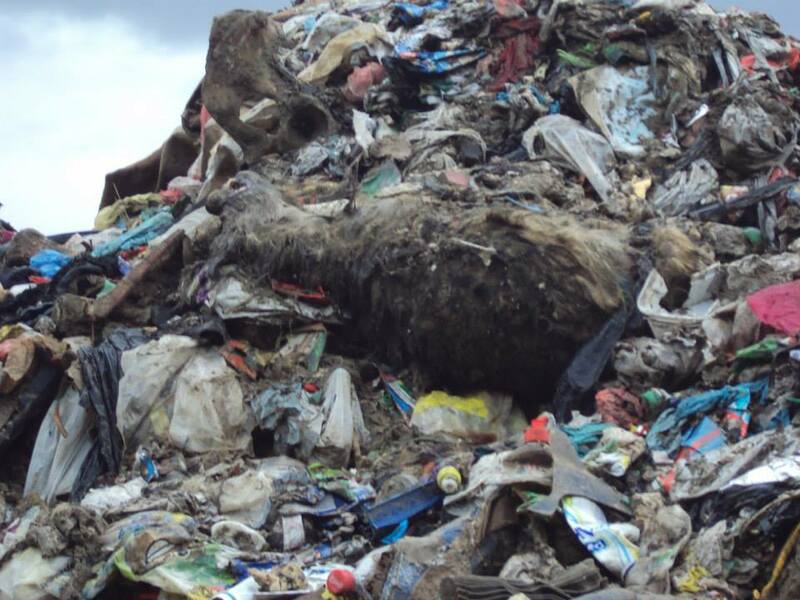 We have been advised by BiH lawyers and activists that as the BiH politicians themselves are involved in stealing of money from illegal shelters and hygienic services, and that since the prosecutors and police officers are also corrupt, the only way to force the BiH political establishment to stop their illegal practises is pressure from international organisations and especially embassies. As you will be aware, the European Union provides the government of Bosnia and Herzegovina and with many millions of euros worth of financial aid each year. I believe the allocation for 2012 was around €107.8m. My understanding of the provisos attached to these aid packages is that there is a requirement for the recipient country to abide by EU laws which would include the laws related to animal welfare. The Commission has stated that aligning national animal welfare legislation with EU law is a prerequisite for EU membership. The European Parliament states that “The EU has among the world’s highest standards of animal welfare”. 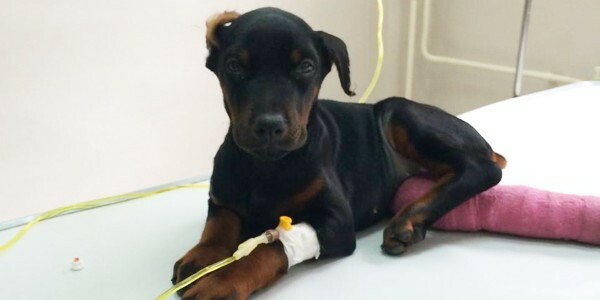 The Eurogroup for Animal Welfare (http://eurogroupforanimals.org/ )is strongly urging the European Commission to adopt adequate measures to ensure that all pet animals are properly treated to protect their health and welfare. 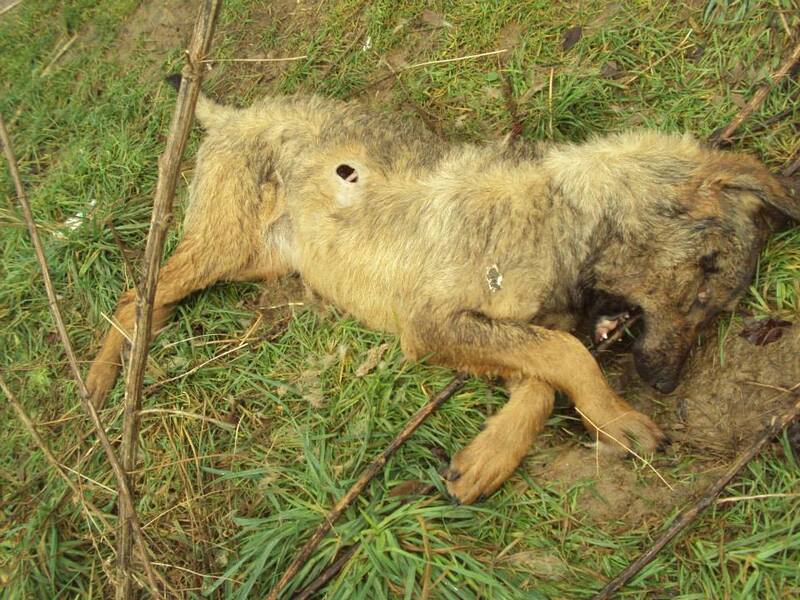 If it is Bosnia and Herzegovina’s wish to join the EU it would seem that until their government takes crimes against defenceless, sentient animals seriously they will not be a fit country to be accepted into the EU. 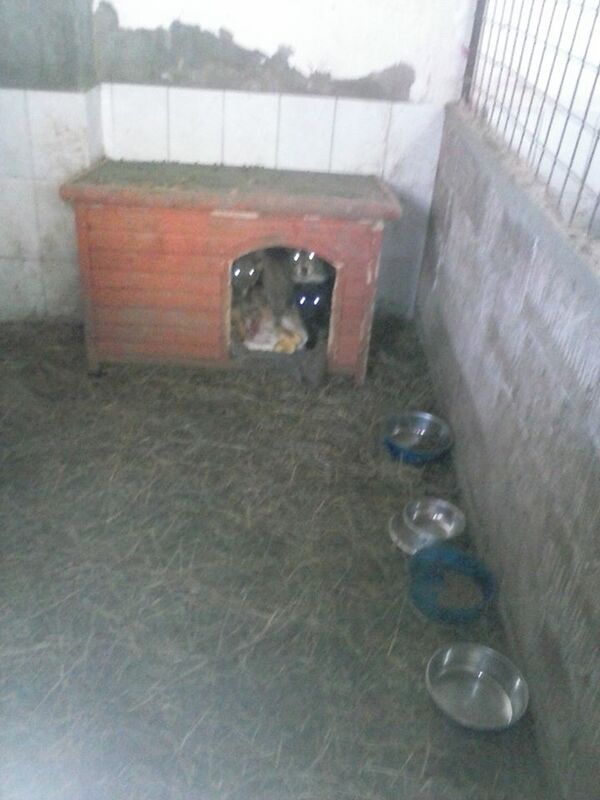 Please see the petition regarding Gladno Polje shelter, which has already garnered over 6000 signatures since the 11th of January, 2015: “Ensure the safety and health of dogs at Gladno Polje “shelter”, refuse change of ownership to Novi Grad Veterinary station; allow access to the shelter by independent rescuers and activists” http://tinyurl.com/o5yd4ym. And if you wish to assist the rescuers in their efforts to save the dogs you can donate via YouCaring: Help the Gladno Polje dogs survive winter. Lost and abandoned animals must be provided with adequate shelter and veterinary-medial assistance. (1) Animal shelter owner is obliged to: a) provide sufficient quantities of food and water for animals; b) provide veterinary-medical care for animals; c) provide sufficient living area surface for each animal and enable sufficient exercise/movement; d) keep records on each rescued animal; e) keep records on each adopted animal; f) perform obligatory sterilization (spaying and neutering) of all rescued animals upon termination of the deadline as given in paragraph (2) of this Article; g) receive statements on lost or abandoned animals; h) engage in adopting animals and finding animal owners; i) microchip all arriving animals if not previously microchip. (2) Animal owner has the right to request the return of his/her animal eight days upon the animal being rescued and taken into the shelter, or otherwise the animal can be given to another interested party. (3) Persons who adopt rescued animals are obliged to sign the animal adoption statement. (4) Animal shelters can be formed by any physical of private, or legal entity, local community unit, municipality, city, canton or entity. (5) Competent cantonal, municipal or city body issues a permit for establishing an animal shelter, based on the instruction prescribed by the competent ministry, at the proposal by the Veterinary Office, and keeps the animal shelter registry. 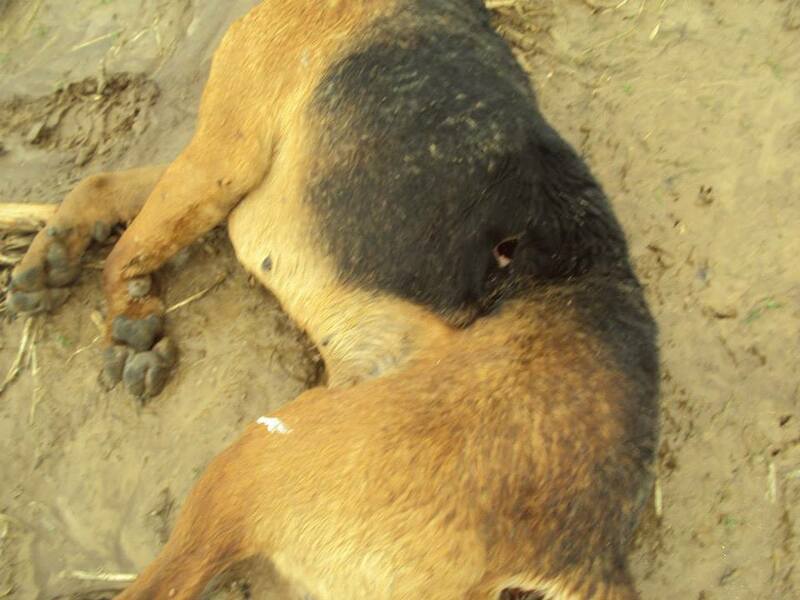 Lost and abandoned animals shall be collected by the Health/Hygienic and rescue service employees by causing minimum pain and suffering and turn the animals into the animal shelter. Shelters and hygienic/health services are funded from: a) entity-level, cantonal, city or municipal budget; b) other sources of funding (donations, grant, etc.). 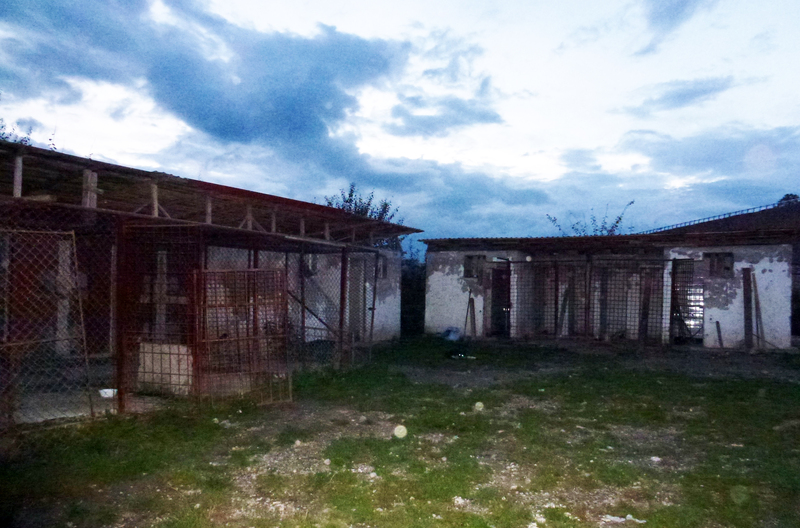 The agricultural cooperative responsible for management of Gladno Polje shelter in Sarajevo did not sign a new contract for the shelter yesterday. We are informed this means the shelter will close, or will be transferred to another company. 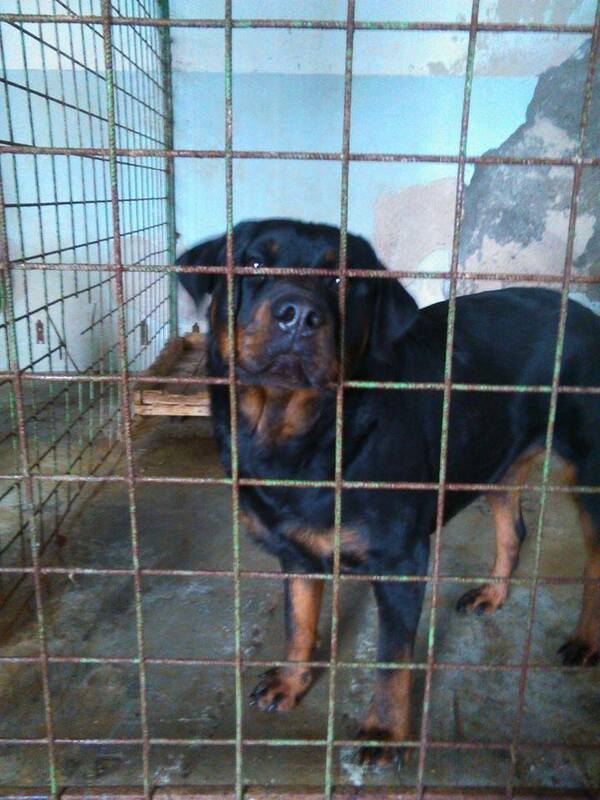 Either way, the prognosis for the 200+ dogs at Gladno Polje is dire. Gladno Polje is a shelter established by local authorities which only works because of the hard work of a tiny group of independent rescuers and activists headed by Sanela Kotorić Etterle, who fundraise for proper food, who go in and clean the pens and do whatever they can to improve what are horrific conditions, putting straw down on the cold concrete, and even giving water which is often not available (or frozen in winter). The shelter’s requirements should be funded by the government, but no one knows where the funds go. 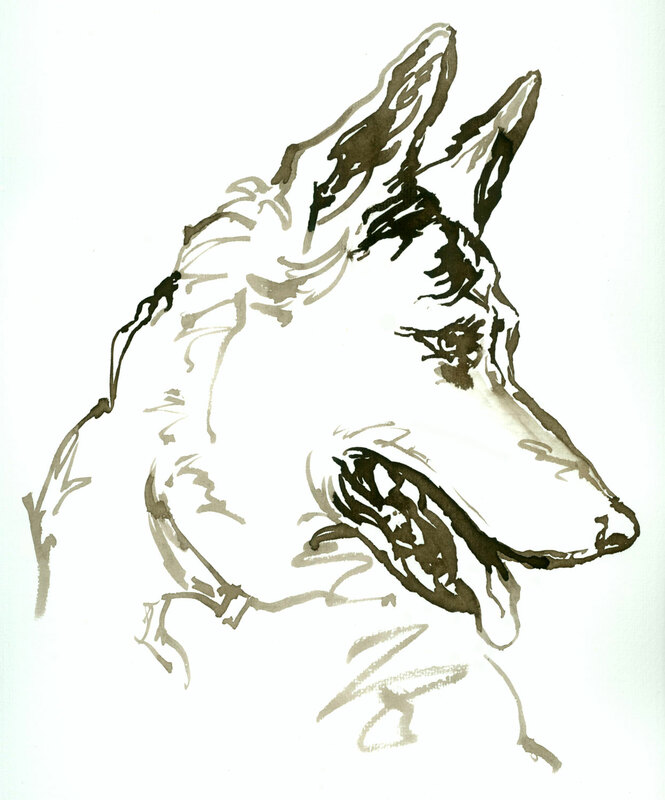 Nevertheless, the activists have managed to maintain the dogs and even find homes for some of them. 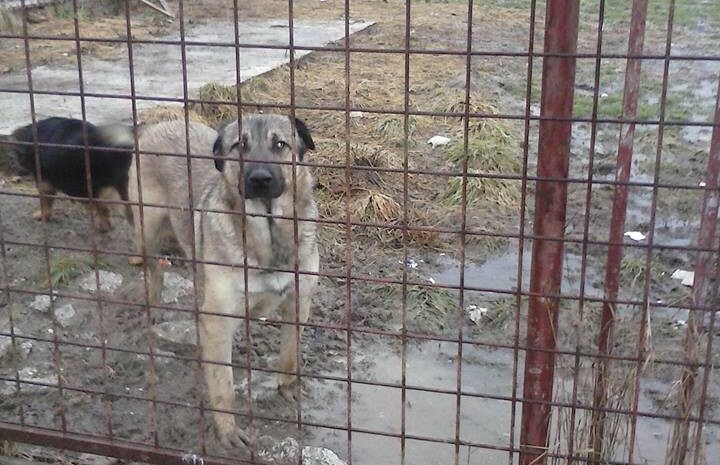 If the shelter changes ownership to the Novi Grad Veterinary station, there is a very real possibility that rescuers and activists who are taking care of the dogs will be forbidden to enter Gladno Polje and that the dogs will be illegally killed to make room for more, who will then also be killed and so on. Please note that the Animal Welfare Law of the country does not allow killing in shelters unless the dogs are suffering beyond help or are a danger to themselves or people. 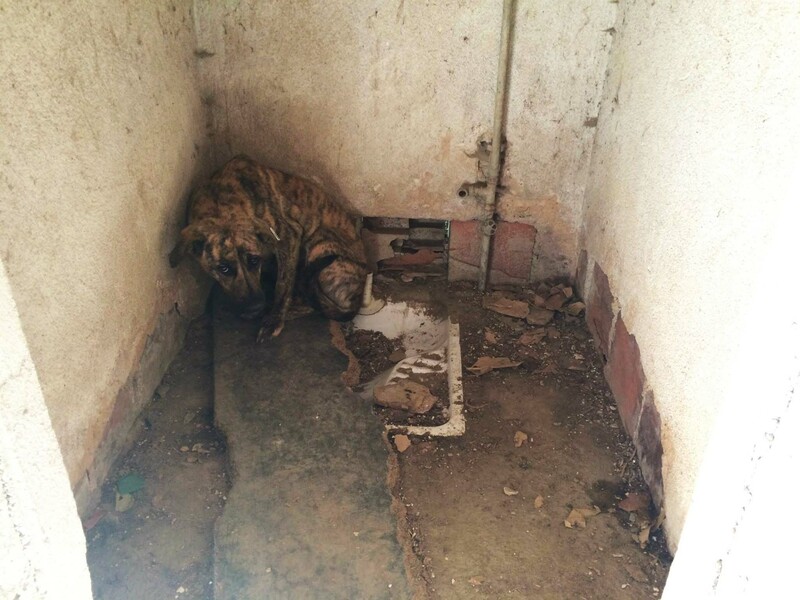 It is extremely important influence the authorities of the municipality Ilidza to reject the offer of veterinary station Novi Grad Sarajevo and to insist upon the safety of the dogs currently living in the shelter and on improved conditions, and to allow access to the shelter by independent rescuers and activists. Given the above photographs you might think the best thing is for the shelter to close; however what then happens to the dogs there? There is nowhere for them to go. Rescuers would need extraordinary funding and support to buy land and build and maintain a shelter for this number of dogs.